The newly elected Mayor Tony Yarber was busy at work on his first day. 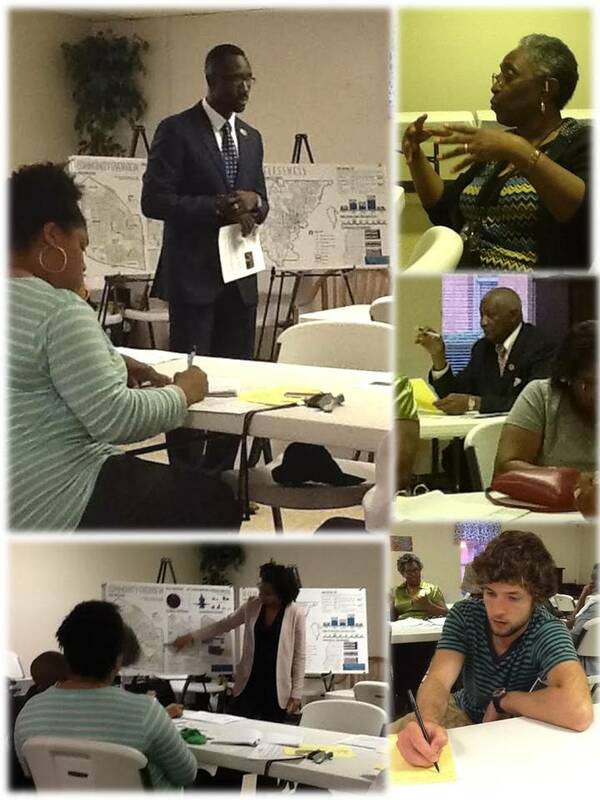 Mayor Yarber attended the Pecan Park Neighborhood Association meeting at Lynch Street C.M.E. Church on Thursday evening. He spoke about his vision for the City of Jackson, but mostly listened to questions posed from community residents who voiced concerns about street re-pavement efforts and making the corridors of John R. Lynch Street and Highland Drive a priority. His presence helped reassure residents that their concerns in their neighborhood are being heard. Mayor Yarber stated he has appointed Kimberly Bracey as his community relations officer for the City. She will be working closely with all the neighborhood associations in the city and be communicating their needs directly to him. It was great to see the Mayor out in Pecan Park on his first day of office! Pecan Park meets every fourth Thursday at 6:30 p.m. at Lynch Street C.M.E. Church.